--1.create a master key in master database. Okay…so what happens when SQL gets failed over to another node? Will TDE work? Will the database be still in usable state? The answer is “YES” from my initial testing. Everything remains intact. Nothing breaks! Note: This is different from the way how it works in Alwayson AGs. Reason: See below Screenshot taken from BOL. The Master Key which we created on step 1 is protected by Service master key(SMK) which is scoped at Instance level is the root of our Hierarchy, And then the certificate and the keys are scoped at master and user database levels which will be failed over and moved between nodes.So….Nothing special is required for FCIs. Please correct me If I am wrong and post any thoughts in comments. 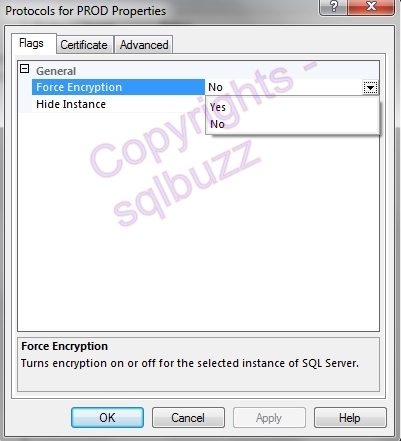 This is the final part of Encryption series where i’m going to show how to encrypt connections in SQL Server. In the previous 4 parts of this series we’ve seen how to enable TDE for your Database, what EFS is and what Bitlocker is. If you recall correctly, all we discussed was how to encrypt our Database(Physical Files on the Disk), not securing Connections. In other words the data will be encrypted as long as it stays on the disk but not encrypted while SQL is sending data over to clients as you can see below!! Note: TDE encrypts Data on Disk, Connections are not Encrypted using TDE. So…..how to encrypt data across Wires(in other words how to Encrypt Connections)? 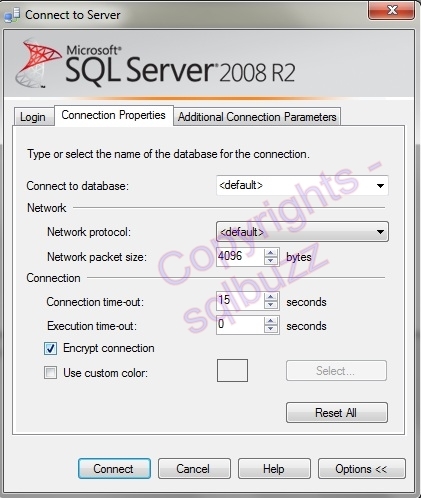 We have to use 128 Bit SSL(Secure Socket Layer) within SQL Server to encrypt Connections btw SQL Server and Client(s), which leads to slower performance but your SQL Server is Very Very Secured! Basically we’ve to Install a trusted certificate in our windows Certificate Store on our Physical Server where our SQL Server Instance is living on and we’ve to let SQL know that “Hey Mr.SQL Server! we’ve a certificate for you..make use of it for every connection”. 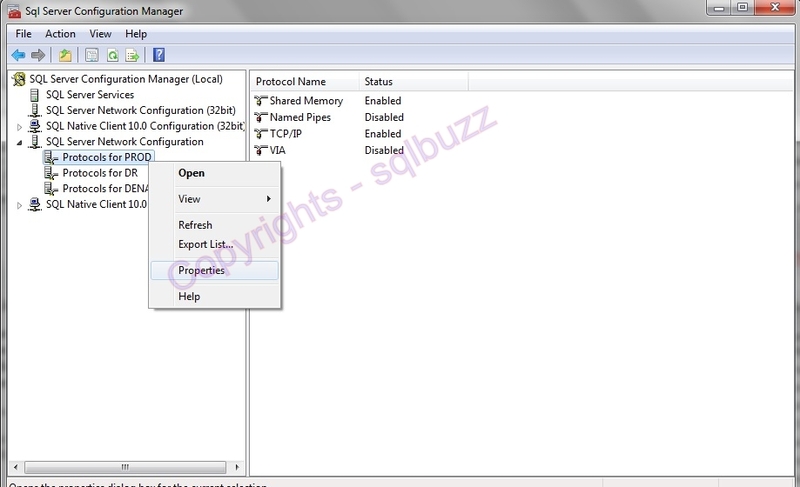 Navigate to network Configuration, Right click on Network Protocols and select Properties as shown below. Now, on Flags tab you can choose either Force Encryption to Yes or leave to default No as shown below. If you choose NO – Clients will be seeing encryption as optional. 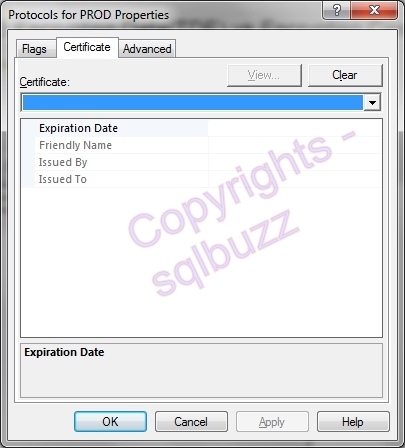 Note: SSMS(Let’s assume it as a client application now for time being) knows how to encrypt connections. We can choose an Option to Encrypt my connection while connecting to the Database Engine as shown below. As you can see, I’m checking the Box to Encrypt my connection from SSMS client while connecting to SQL Server DB Engine. Hope this helps for a Kick Start on Encryption!! This is the First part of the Series Which Covers how to handle the Encryption piece in SQL Server. 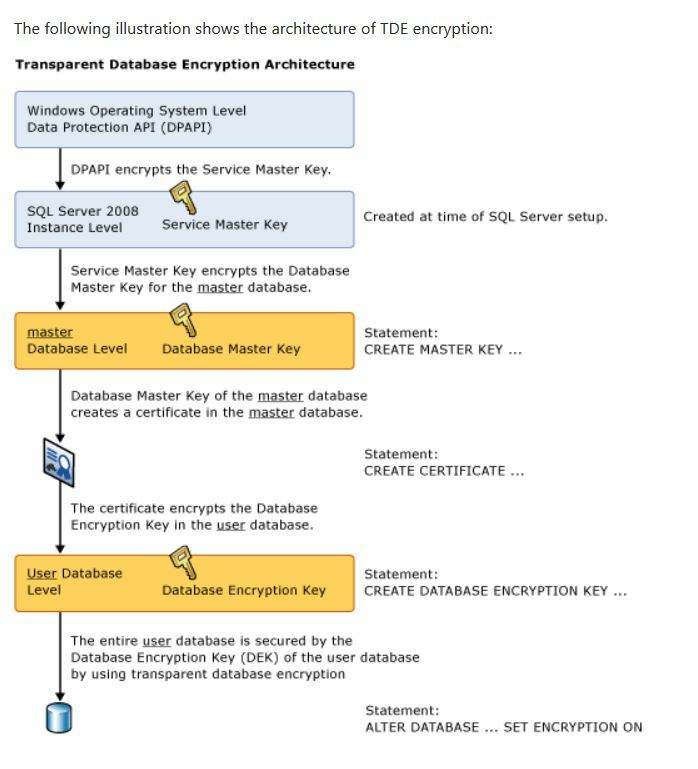 The Term “Encryption” is one of the Most Interesting and annoying things which we as DBA’s see, especially if we never dealt with Database Encryption,Certificates, Keys in the Past and all of a sudden we got a request from the Application team saying “Hey My Dear DBA! Our Database for this Application is going to contain PII(Personally Identifiable Information) Such as SSN, Address etc and should be SOX (Sarbanes-Oxley Act) Complaint, and we need the Data to be Encrypted. What are the Options we’ve in SQL Server?…” So what are the Options we really have in SQL Server? Well, In this part of the Encryption Series let’s try to explore what are the Options we’ve to Encrypt Data from Windows Server Perspective. In the future Posts I’ll be showing you what are the options from SQL Server stand point. For now..Let’s look at basic Windows Encryption techniques. EFS basically is at File(s)/Folder(s) Level. It Encrypts the Files or Folder(s) based on the User accounts. It doesn’t Encrypt all the contents of the Drive independent of any user. let’s say…you’ve multiple User accounts or groups, they can individually encrypt their own Files and Folders Independently. You need not be even an Administrator on the Server to implement EFS and encrypt your Files!! No Special Softwares, no special Hardware pieces required to be attached to your motherboard! It’s pretty Basic level of encryption, in which all your encryption keys are stored in your OS Drive(typically C$). So, what if hacker is too smart and got into your C$?? yes, He/she can decrypt all your encrypted stuff in no time!! As per the Microsoft Documentation – Enabling EFS for SQL Server Database Files is not a good idea and they both together doesn’t work well in terms of performance. 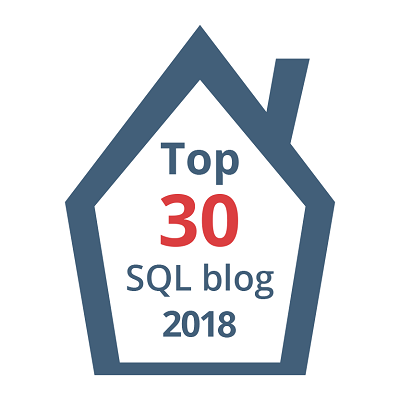 They’ve(EFS and TDE – Transparent Data Encryption, this is something which we enable at SQL Database level which I’ll be exploring in future posts) concurrency Issues working together! Bitlocker for SQL Server(Bitlocker and TDE) has no noticeable concurrency issues working together. If you reallyyyy…need that level of Encryption, Yes you can definitely think Bitlocker/TDE combination as an efficient solution.